Recovery is REAL. YOU are Living Proof. The ANAD Recovery Mentor program pairs someone who is in eating disorder recovery with someone who is recovered from an eating disorder. This support program is beneficial to someone in recovery, because at many times they will feel very alone and like no one understands them which can trigger eating disorder behavior. Having a Recovery Mentor will allow them to reach out for support from someone who understands what they are going through and who will not judge them. 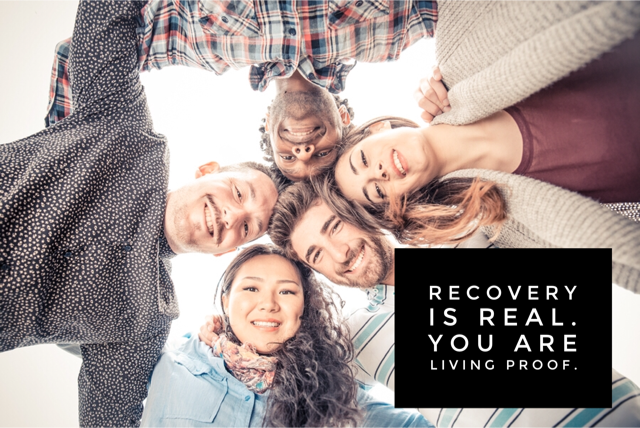 A Recovery Mentor will be available by phone, email, or text, and will help model for the person in recovery how to safely express and feel their feelings, give them space to feel and be themselves, and support them in committing to their recovery. ANAD has an online training platform designed to get you ready to work with a mentee. You have the skills and knowledge, we just help you put it to use! Once you are approved as a Recovery Mentor, you will receive a login to our custom training site. Regular newsletters that provide additional, updated training information, articles written by current Recovery Mentors, tips to help make your mentorship successful and a good resource for someone in recovery, and advice on how to deal with any challenging situations that may arise during your mentorship. A dedicated email address where Recovery Mentors can contact ANAD staff with any questions or any requests about their mentorship. ANAD does require that Recovery Mentors are AT LEAST 21 YEARS OF AGE and have been recovered and eating disorder behavior free for two years.